SPRINGFIELD, Mo. 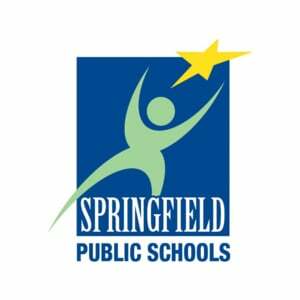 (AP) — The Springfield school district is struggling to hire and retain support employees while unemployment remains so low. The Springfield News-Leader reports that last year the school district retained 83.45 percent of its support employees such as bus drivers, food service workers and teachers’ aides. That’s down from 87.5 percent two years earlier. Superintendent John Jungmann says the community has extremely low unemployment, which makes it hard to find workers. The district already pays more than minimum wage for its support jobs. Officials say they are looking at whether to tweak that or any other factors.